Umarex Colt Peacemaker Pellet Cartridges 6-Pack | ReplicaAirguns.ca | New Website! Comments: Give yourself more shooting time with the Colt Peacemaker Pellet Cartridges. 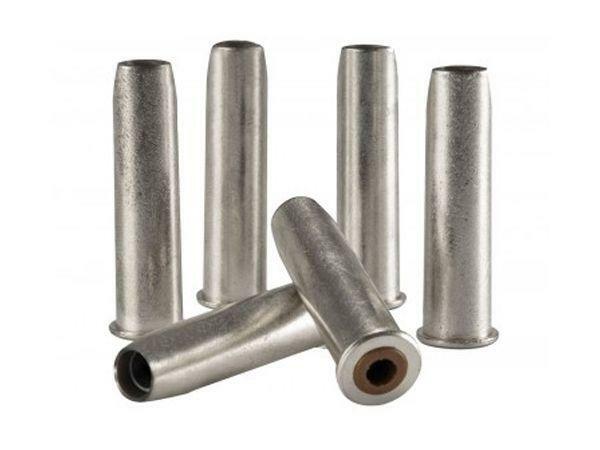 By having this 6-pack of shell handy you will cut down on your reloading time. After firing, simply open the loading gate and use the ejection rod to eject the spent shells, insert new ones and keep shooting.